If you have questions about our size reduction services at Allgrind please do not hesitate to get in touch with us. 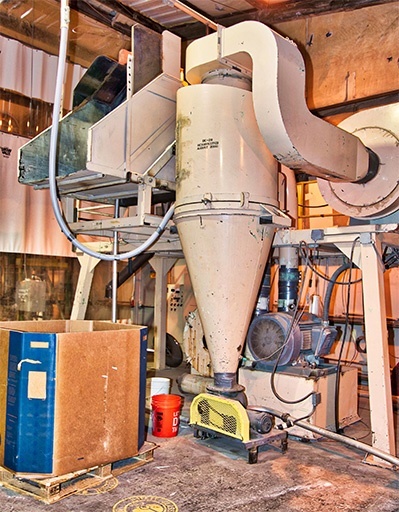 Whether you have inquiries regarding our granulation and pulverizing processes or our stand alone services, trust that we will provide you with the information that you need. Please call or email to contact us today. We will get back to you quickly with helpful answers. Learn more about our size reduction services. We will gladly walk you through our existing processes and standalone services to help you make informed decisions about your project. Drop us a line today! A friendly and courteous representative will reach you immediately to properly discuss your questions.